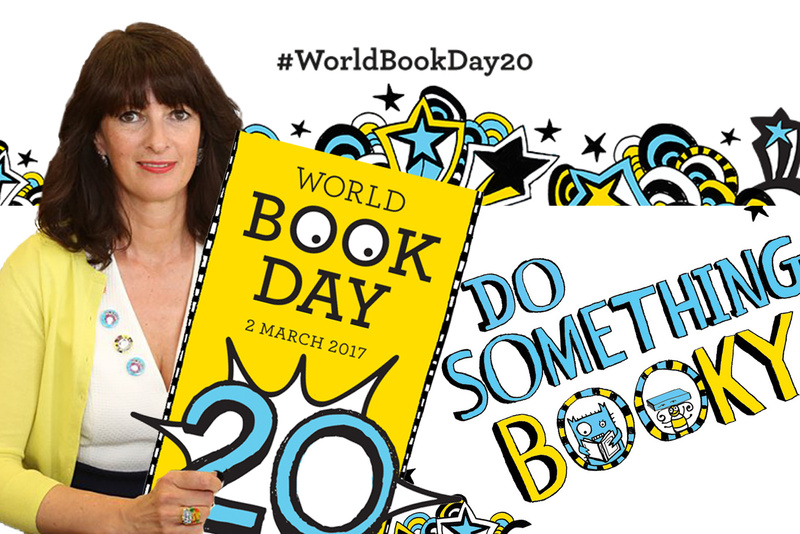 It’s World Book Day; Come & Celebrate with Bigfoot! We have a problem; nobody wants to read Kit’s story. With your school’s help, can you and Kit try to figure out what it is that makes reading fun? Exciting plots, colourful characters, wonderful & whacky locations…and the use of words and sounds that make us want to read on of course! Exploring phonics and story structure in a fun new way, all the ingrediants are there for a unique learning experience.